Zelup equips more than 250 golf courses in Europe! Cleaning your golf equipment is very important to keep your facilities clean and your equipment in good condition. and allows you to clean and maintain all your golf equipment and accessories. Some parts of golf carts, like the inside of the seats or the back of the steering wheel, are subject to dust accumulation. This dust becomes difficult to get rid of. 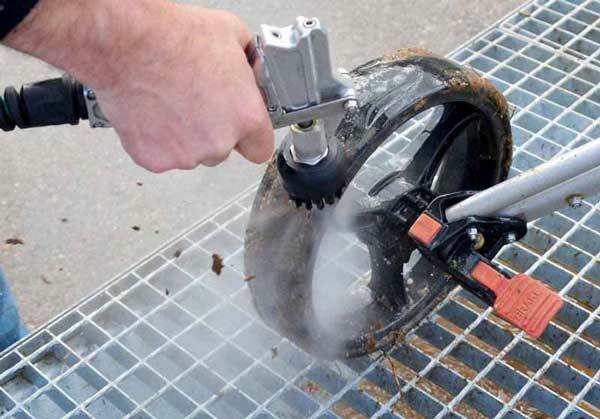 Thanks to its compressed air blower cleaning system, the Zelup Gun cleans them without damaging any parts. 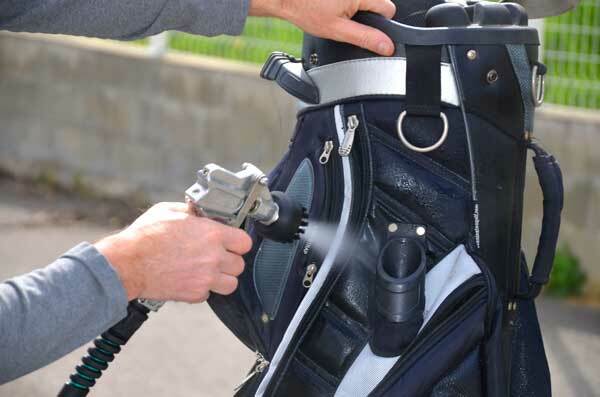 The Zelup Gun with its various accessories, including brushes, is suitable for all uses, like cleaning your golf shoes. Zelup Station is an accessory that makes it easy to clean shoes or items that need to be placed on a stand for stability. Two-positions trigger. It allows to instantly alternate between washing and drying modes ! 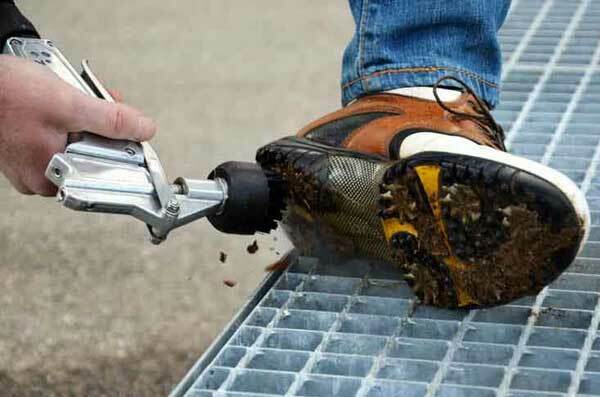 Press completely the trigger to clean your shoes, your golf clubs or even your electric cart. 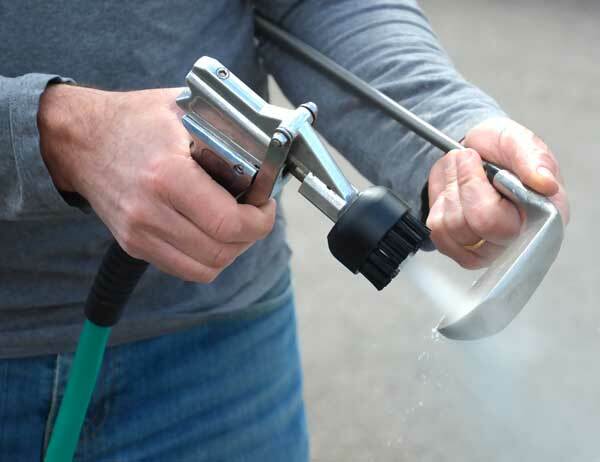 The Zelup Gun cleaner turns into a sprayer that ejects fine droplets of water at high-speed that unclogs your sports equipment in no time. 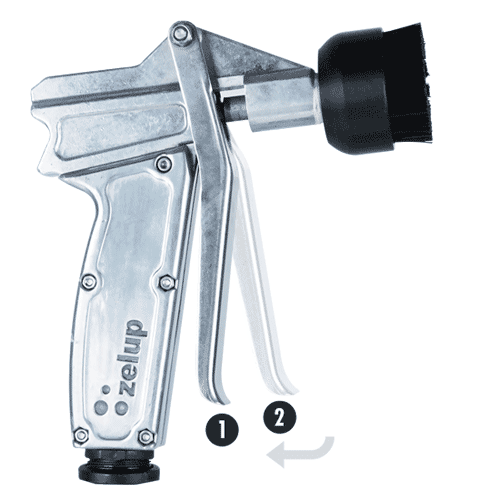 In intermediate mode, the Zelup Gun becomes a pneumatic cleaning gun. You can blow off, dust and clean corners that are hard to get with ordinary tools. 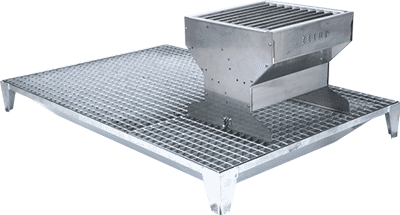 High speed washing solution, it has the functions of washing, brushing and drying. Thanks to its unique technology, it consumes only a tiny amount of water. Easy to install, it is simply connected to a water supply and a compressor. Designed in a high quality material, it is ultra-resistant and making it shock resistant. Download/view our product sheet in Adobe PDF format. 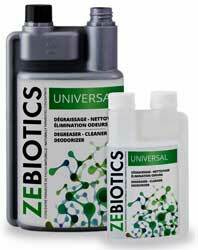 Naturally fermented concentrate which dissolves grease and cellulose. Ergonomic, reliable and very robust, trust Zelup the brand leader in the sector !